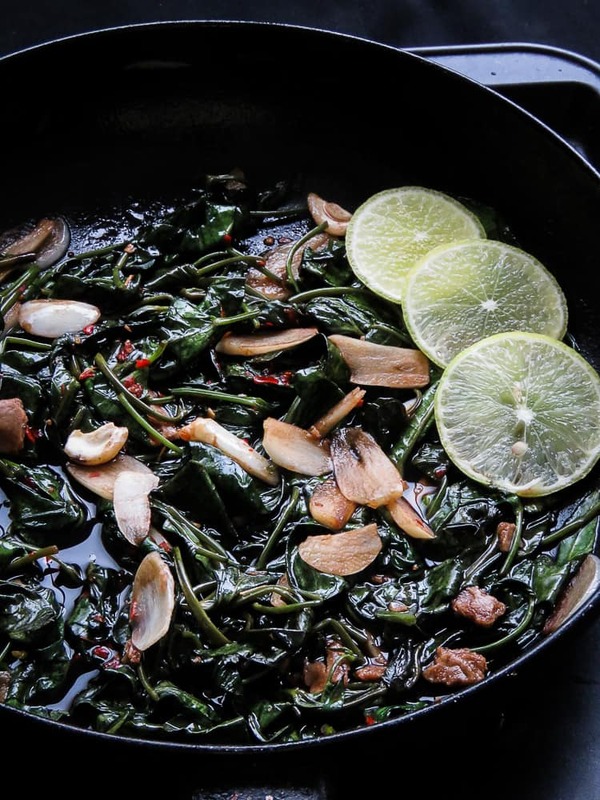 Easy kankung(water spinach)stir-fry with toasted garlic. 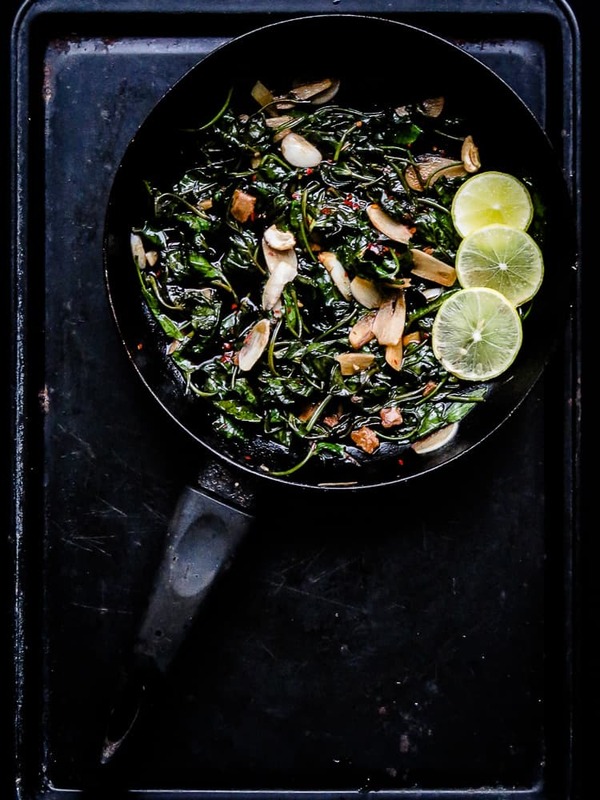 Easy garlic Kangkung(water spinach)stir-fry, a 15 minute green dish to add to your meals. 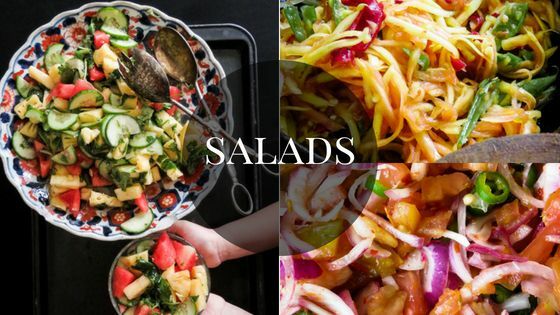 vegan,vegetarian, gluten-free. My last recipe with greens, was a 30 minute lentil and spinach curry I like to make for my kids. 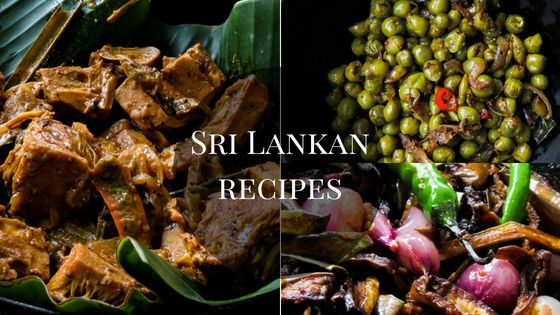 Here’s yet another straight forward, all green recipe you might want to try with them. It’s a three ingredient recipe that takes less than 10 minutes to make(ahem, cleaning time not included). And the best part is you can add different ingredients to give variety, these are given below for you to try. As you know Garlic is a great natural healthy supplement in any form. getting the kids to eat them is always an issue and it has everything to do with the pungent odor and garlic breath. Since I’m adding quite a good amount of it here, I wanted to make it so they’ll at least give it a try, so to do this, I had to take the strong garlic odor away. the best way to do this is follow the method given below. The result with my kids? As I expected, at first glance of the slivers of garlic, they were not happy, only till they tried them, my third was picking them out popping them non-stop and this from my most pickiest eater was a surprise. I think he was surprised as well of how good they tasted. I’m guessing it’s the combination of toasted and then slightly fried garlic soaked in soya sauce had a lot to do in changing the taste of the Garlic. It makes a tasty addition to the leaves. for a fuller and substantial side-dish you can also try the kangkung beef stir-fry given above. 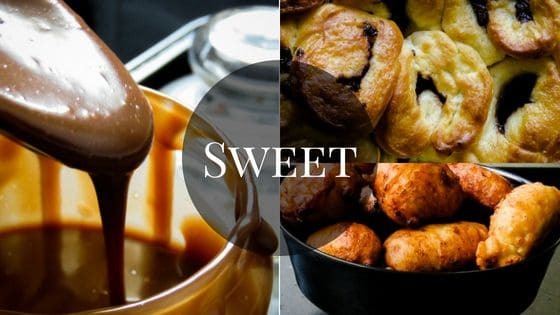 click on the image given above to and you will be directed to the recipe. kangkung(water spinach) are mostly grown close to water, like rivers and ponds.It’s best to avoid consuming them on rainy days due to health hazards. What can I add to this easy garlic kangkung(water spinach)stir-fry to add texture and taste? 1/I’ve already given one recipe option above with Beef. 2/ Add finely sliced shallots and Maldive fish. 3/ Dried sprats are a great options as well. 4/ for a more vegetarian option, add the leaves to the dish at the last-minute of cooking. 5/Add the leaves to your favorite soup. 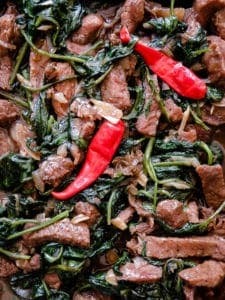 For more recipes like this Easy garlic kankung(water spinach)stir-fry with garlic.remember to subscribe to islandsmile food blog and get your fix and helpful recipes for your family delivered to your inbox. You can also find and follow me on Facebook, Twitter, Instagram and Pinterest. 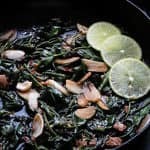 recipe-Easy kankung(water spinach)stir-fry with garlic. Please make sure to read recipe instructions carefully to avoid mistakes. Note- since I wanted to keep the recipe as simple as possible and let the soya and garlic add flavor to the leaves, you might find it too bland for your taste. In which case I have given a few add-on ingredients to make it spicier and different. Wash the kangkung leaves, drain and separate the leaves with the thin stalks from the yellowed and thick stalks. set aside. Place a pan over low heat, pour oil, let it heat for a minute and add the slivers of garlic to slightly brown. Add chilli flecks and let it brown slightly. 1-2 minutes and immediately add Soya sauce, leave it to simmer on low fire for 2 minutes. Add the Kangkung(water spinach) and leave it to cook under low heat until they completely wilt. season with Salt if needed. 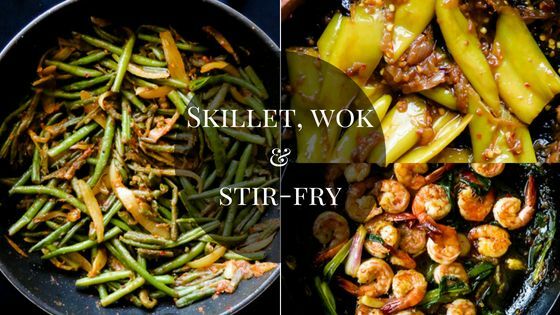 Serve over warm rice and your favorite curry dishes. 1/ A word of caution– kangkung(water spinach) are mostly grown close to water, like rivers and ponds.It’s best to avoid consuming them on rainy days due to health hazards. 2/What can I add to this Garlic Kangkung(water spinach) stir-fry to add texture and taste? 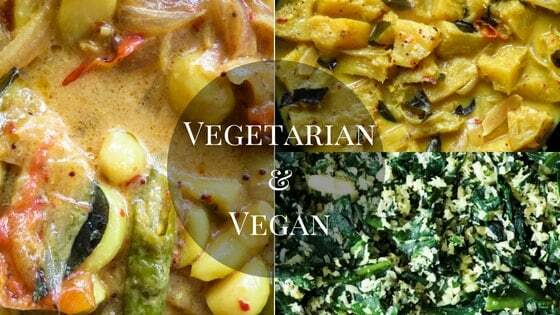 4/ for a more vegetarian option, add the leaves to the dish at the last minute of cooking.